One of the most addictive games we’ve played in ages will finally be made available on consoles in mid-December. Stardew Valley, developed by Eric Barone, aka ConcernedApe, is finally arriving on PS4 and Xbox One after charming PC players around the globe since it released on Steam back in February. He succeeded, and then some, in my opinion. If you are unfamiliar with the game, you basically start things off with a cutscene showing how miserable you are working in a corporate office. Unfortunately, your grandfather passes away, but there is a silver lining: you inherit his farm in Stardew Valley. Your job is to turn the dilapidated farm into one of prosperity by growing crops, raising livestock, and befriending the locals in Pelican Town. You can even form a romantic relationship with one – or more – if you wish, and even marry and have some children. There’s more to it than that though, such as mining, fighting monsters, gathering items in the forest, and it features one of the best fishing mechanics I’ve played in a game – even if rather frustrating at first. The game was also updated back in October to include new farm layouts, new buildings, the ability to get a divorce, and a multiplayer component is currently in the works. 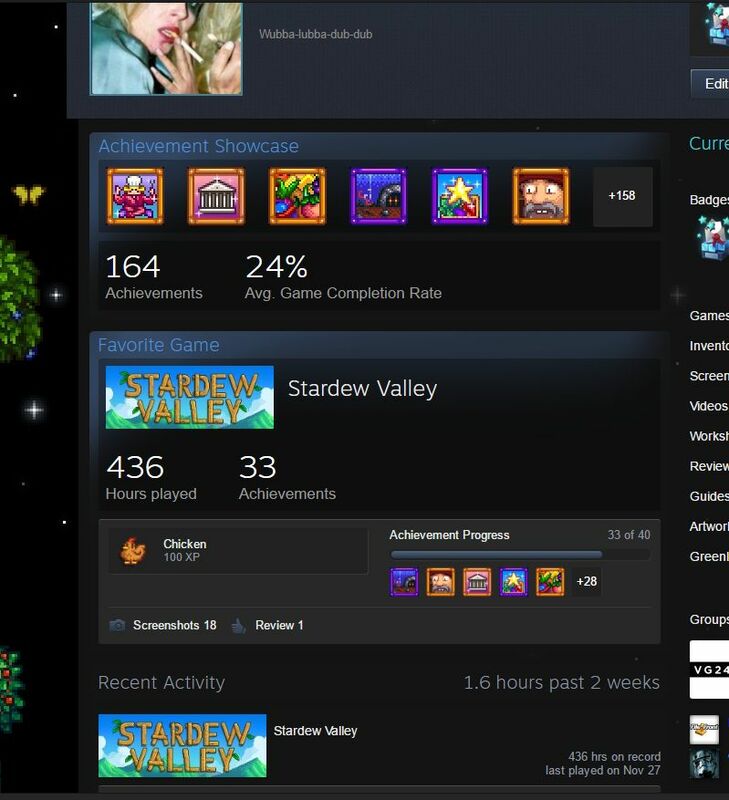 Stardew Valley has been a great success on PC, garnered a nomination for Best Indie game by The Game Awards, and it will be made available for pre-order starting on November 30. It will be released on PlayStation 4 on PS4 on December 13 in North America, and Xbox One December 14 and in Europe for the PS4. The Wii U version has been cancelled, as it will now be released on Nintendo Switch.